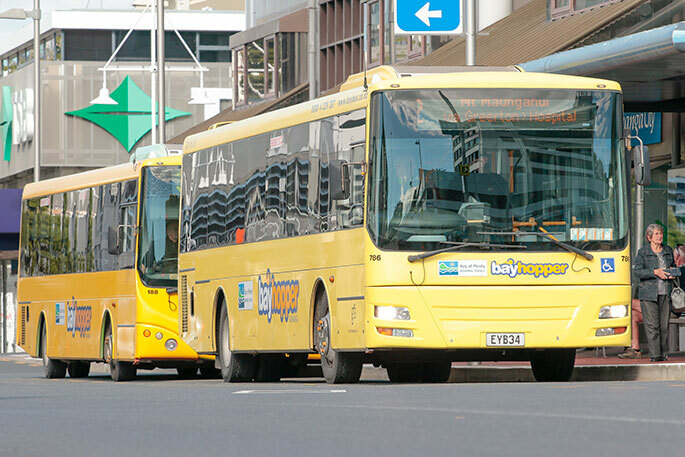 Bay of Plenty Regional Council public transport committee Lyall Thurston personally apologised to the people of Tauranga for the issues they’ve been facing with the bus service. Frustration over the shambolic bus service in Tauranga by new provider NZ Bus boiled over at the Bay of Plenty Regional Council today. Directors of the Company have been put on notice. They fronted up to the Regional Council's public transport committee to put their case. It’ didn’t go down well with the councilors. “You are single handedly letting us down because of you non-performance,” says Councillor Kevin Winters. “The service is not good enough. “The Community has lost faith in you. Not engaging enough drivers is bizzare. “All I have heard is excuses. I want solutions. The council heard about cancelled bus service, buses not turning up on time, changes in bus routes, school kids stranded because there are not enough school buses, they turn up late or not at all. NZ Bus General Manager operations Clair Neville admitted they “didn’t anticipate the scale of the services needed when school started”. "We did prioritise school services. The trips that were missed were urban service trips not school trips. "We weren’t able to meet requirements and we weren’t able to closes the gaps in driver shortage,” says Clair. She admits driver shortage is a major issue. “We need 150 full time drivers, at the moment we have 110 (40 short), we anticipate it will take 10 to 12 week to reach the necessary staffing levels. Clair says they are paying two dollar an hour more to drivers than the previous contractor. But concillors say their pay scale is still not good enough because drivers are already leaving. 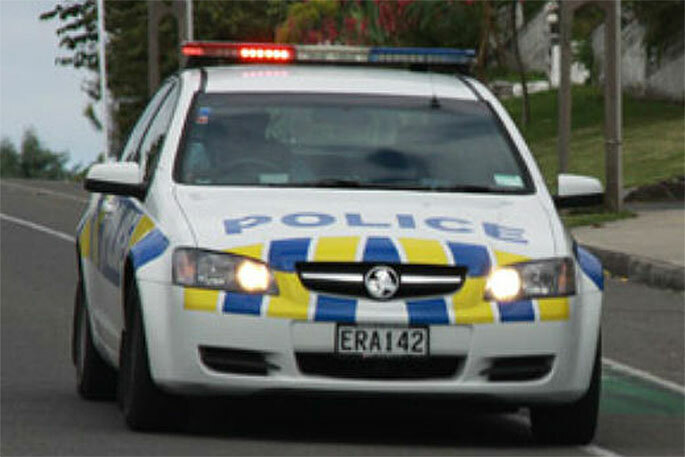 Clair says they are filling the gap in driver shortage by engaging drivers from Auckland. The Committee chairman councillor Lyall Thurston personally apologised to the people of Tauranga for the issues they’ve been facing with the bus service. "I apologise especially to the aged in this community, to the transport disadvantaged and to my community of people with disabilities," says Lyall. “NZ Bus has not delivered to the contract. “There’s grave shortage of drivers, which has impacted directly on service delivery. “The directors of NZ Bus have heard a high degree of anger and frustration from around the council table. “I haven’t seen that level of anger and frustration with colleagues in my many years on the regional council. “They’ve certainly got some take home messages to go away with. “We will certainly be looking at how we view the contract now and what we see as instrumental in being an interim part of any interim solutions to fix this. “We are committed to a high quality bus system for the people of Tauranga." 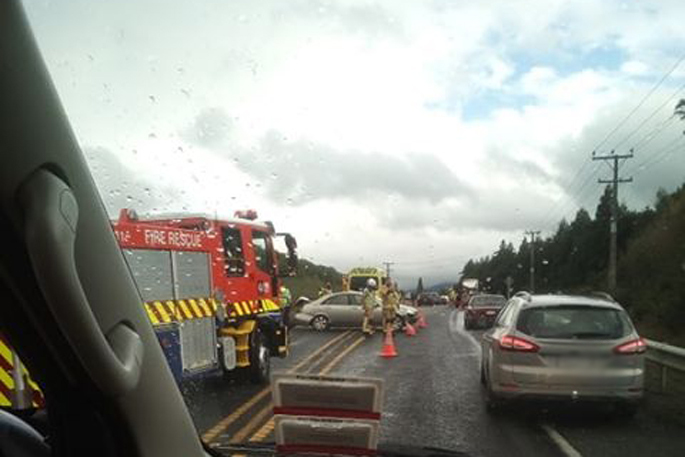 Councillors have agreed in principal to reinstate route 36 and the former route 70 in Matua during off peak hours while maintaining the current peak service. A Pāpāmoa to CBD route via Maungatapu – an extension to route 36 - will also be introduced while further changes to the network will be scoped over coming weeks. Lyall says there have been significant challenges with the implementation of the new bus contract, particularly since the beginning of the school year. “ Many of these issues were able to be attributed to a driver shortage which then disrupted the network’s timetable. 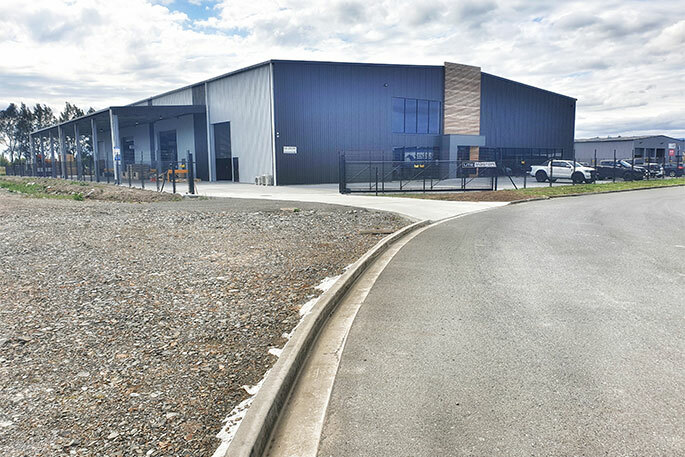 “The Regional Council has been inundated with feedback about the network over the last two months and there have been some recurring themes which the council has prioritised to address. “The Maungatapu community has been largely affected by not having a direct bus route to the CBD, we will be re-instating this. “The priority right now is to resolve the immediate challenges – particularly the cancellation of some bus services due to a driver shortage, and the need for faster communication around any route disruptions. So they took a contract they could not fulfill and did not anticipate.So mickey mouse that they should be on notice to immediately rectify or lose the contract altogether. The new bus routes don’t work for me as where I want to go requires that I change buses that I didn’t have to before increasing the time and inconvenience to travel considerably . The number 1 bus route to get home again to is now extended even more time needed to return to Pyes Pa road. So I have given up and back into my car unless I want a lot more time on the buses. RIGHT NOW, MONDAY! - Preferably SUNDAY!!! Get the top 6 bus drivers who have had 5 years Tauranga bus driving experience. Sit them around a table. Get THEM to tell you what needs to happen! LISTEN to them!!! Then DO what THEY say! THEY are at the coal-face!!! THEY KNOW what needs to happen! THEN give ALL drivers a 5% (minimum) pay rise. - including NEW recruits! - SORTED! DO IT NOW!!! It has become obvious that heads must roll over this fiasco. Whoever designed the new bus routes has sat behind their desk and not travelled the routes with commuters! It is all very well to have fancy qualifications and the gift of the gab but a little bit of footwork , communication skills and commonsense is lacking. Shame. At the end of the day you get what you pay for. You accept the lowest tender price for the bus service and as a result you will receive the poorest service. It is expensive to run a full bus stopping at each bus stop. It is much cheaper to run an empty bus which sails past all of the bus stops. NZ Bus gets paid the same whether the bus is full or empty. So there is little incentive for them to provide a quality service. Pay the drivers $25.00 per hour with no broken shifts and they will have all the drivers that they need. No driver wants to spend 13 hours of the day completing broken shifts which pay for only 8 hours at a rate which is not too much above the minimum rate. It’s bizarre seeing a bus driver having to read a map while driving! Presumably not a local. Do they have to do this in Auckland? The regional Council and the Council staff need to look in the mirror to find half of the problem. If the Bus company did not have the information to know the capacity needed that is a contract issue. As usual council and council staff will be looking for a way to cover backside, if there is no consultant to blame they will blame every body else except themselves. They need to admit that whenit comes to operating business they haven’t got a clue. It’s all well and good engaging a company just because they give a tempting price that “beats” the rivals. You have to do your own numbers and homework to satisfy yourself that their price is realistic. Equal fault in my eyes.